With GoodSync, you can include data stored in your Office365 account to be one (or both) of the sides in any data backup or synchronization job. This can be done for any Office365 storage including OneDrive Consumer, OneDrive for Business, and Sharepoint. GoodSync also allows you to protect privacy of your data on OneDrive by encrypting it on your device. You can automatically synchronize with encrypted OneDrive and/or access encrypted data transparently via GoodSync Explorer. 4) Select OneDrive Office365 from the list of supported services to connect to your OneDrive or Sharepoint storage. "OneDrive O-365 old" may also be used for older APIs. 6) In the authentication window provide your email and password to Sign In. 7) After permission for GoodSync is given, your Office365 account content will be shown in GoodSync interface. 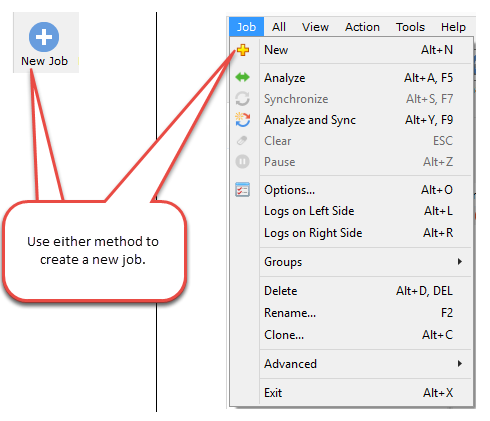 Select the files and folders that will be a part of your GoodSync Job and click the "OK" button. 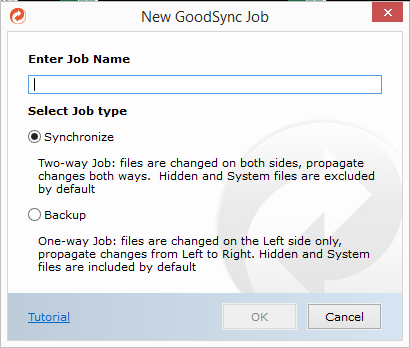 8) After your files and folders have been selected, you may read about other GoodSync Job options here.